Ottawa Life’s Festival City Series is back! We'll provide a unique look at some of your favourite events. the tastes, sights and sounds of the festival season. Your city! Your festivals and events! Like a good sunscreen, Ottawa Life has you covered. Want to take a trip to Ukraine without needing to pack your bags and passport? 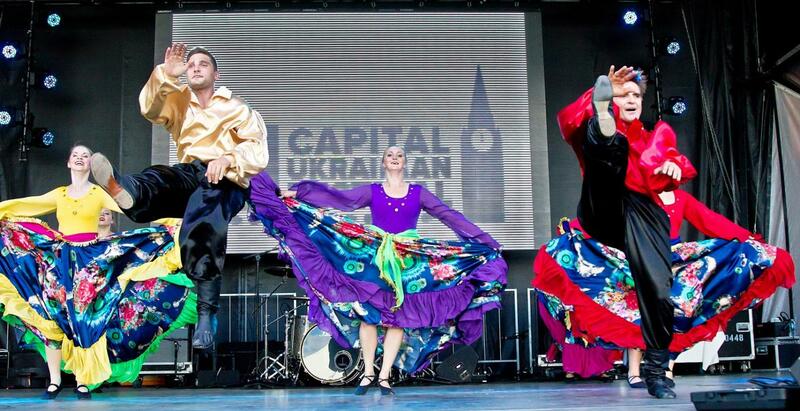 For the last three years, the Capital Ukrainian Festival has brought all the colourful culture, music, art and especially food to the Nation’s Capital. With the city in full sesquicentennial swing, the Festival is pulling out all the stops this year to bring the ultimate party to St. John the Baptist Ukrainian Catholic Shrine that will focus not only on Ukraine but also the effect its people have had on Canada as a whole. The Festival is also opening up to other cultures as well inviting East Indian, African, Polish, Romanian and Mexican entertainment. “We have over 34 different performing groups from all parts of Canada, Ukraine and the USA. From Newfoundland to Thunder Bay to Winnipeg to Edmonton and many places in between, our festival highlights talent from across the country on Canada's 150th, alongside performers from Ukraine and the US as well,” says Festival President and organizer Jane Kolbe. Running from July 21-23, entertainment will feature a wide array of samplings from traditional music, dance troupes, frenetic turbo folk and choirs. 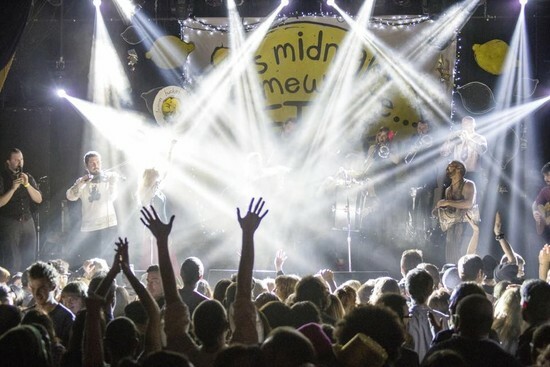 Highlights include Canada’s favourite Zabava band, Zirka, Tyt i Tam, the Melos Folk Ensemble from Winnipeg, Korinya, Trio Lira, Veselka and a grandstand show with the Kubasonics. There’s a lot to see, so bring a blanket or folding chair and settle in. Of course, if we’re talking about fine Ukraine samples you have to mention the food. Always abundant and with filling helpings, Kolbe and her team will be unloading over 45,000 varenyky (perogies), holubtsi (cabbage rolls), fresh hot and cold borshch and patychky (a type of pork shnitzel on a stick). 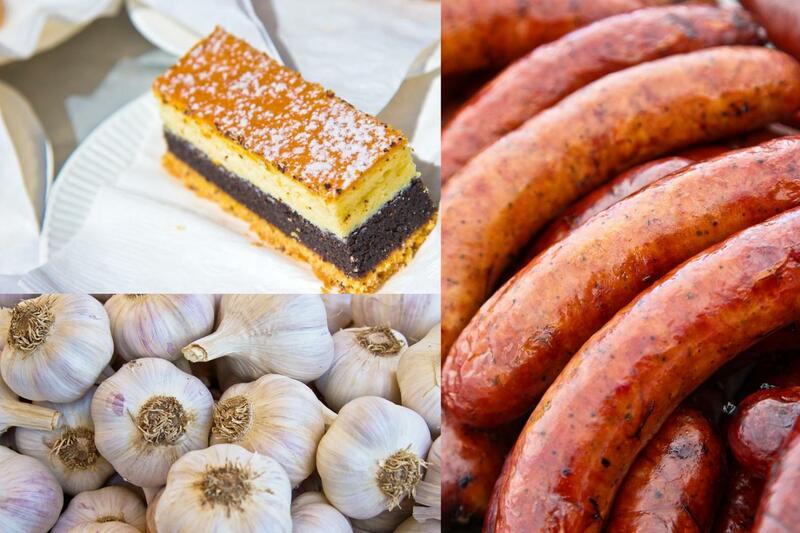 While there will be platters for the vegans and vegetarian festival goers (yes, there’s even some gluten free and organic options), many will be lining up for the Festival’s most famed offering: a smoked sausage made with a top secret recipe. It’s only served once a year so best get yours early and top it off with a fruit –filled crepe or handcrafted ice cream for dessert. You can enjoy your meal in the shade of the Festival dining tent all within view of the stage. You can’t mention perogies in this town, though, without somebody telling you that some of the best can be found at House of Targ. Festival organizers were well aware and have teamed up with Targ this year to bring all the fun of their 80’s style pinball arcade to the Ukrainian Banquet Hall (1000 Byron Avenue) for the evening Korchma after parties. Don’t worry, the Targ team of Yogis will be cooking up more porgies than even Pac-Man could chomp! Now, you’re going to have to wash all that down with something, right? Well, why not some fine Ukrainian beers and vodkas? The Festival will be importing Lvivske beer right from a 300 year old still functioning brewery in Ukraine. Served cold inside the Festival Beer Tent, you can sip while taking in some live performances ranging from folk to punk. Oy! 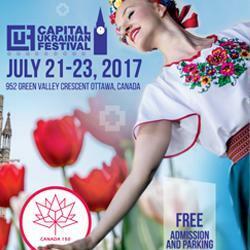 Ukrainian dancers will also be on hand to demonstrate the rapid style of their dancing tradition. If you need extra caffeine to keep up you can also snag a coffee or tea. 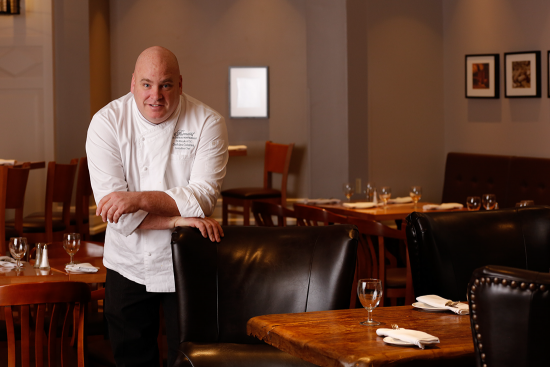 Red Seal Chef Tim Wasylko will be there to present cooking demonstrations and maybe even a hush-hush tip or two. Keep the kids entertained in the Children’s Activity Area where your wee ones can make traditional crafts while learning about the culture between 12-5 on Saturday and Sunday. For the first time, the Festival will even have a petting zoo where the kids can get up close to some furry new friends. Finally, a visit to the Festival grounds isn’t complete without something to take home and show your friends what they are missing. Inside the Market Tent you will be able to purchase genuine Ukrainian handcrafted items such as their famed Pysanka (decorated eggs). Amber jewelry and hand embroidered blouses are sure to catch your eye and if you didn’t get enough food earlier you can take home perogies and Halenda’s award winning kovbasa. 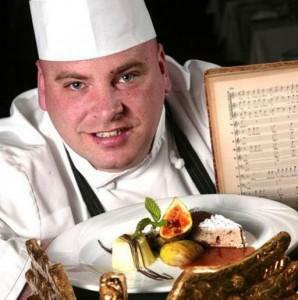 The Capital Ukrainian Festival just got tastier before the gates even open with the inclusion of a special presentation on Ukrainian cuisine by award winning Chef Tim Wasylko.